CI Investments has officially become an associate member of the Responsible Investment Association (RIA). Based in Toronto, CI investments is one of Canada’s largest investment fund companies. Also Toronto-based, the RIA is a nationwide association of mutual fund firms, asset managers, advisors, individual investors, and other industry players who support the use of environmental, social and governance (ESG) factors in investments selection and management. “As a signatory to the United Nations Principles for Responsible Investing (UNPRI), CI is pleased to expand our responsible investment proficiency by joining the RIA,” said Neal Kerr, president of CI Institutional Asset Management and executive vice president of investment management at CI Investments. According to Kerr, CI believes that responsible investing can play a role in obtaining the best possible risk-adjusted returns for its investors. By becoming a signatory to the UNPRI this past February, CI committed to implement the principles of responsible investment set by the UN. 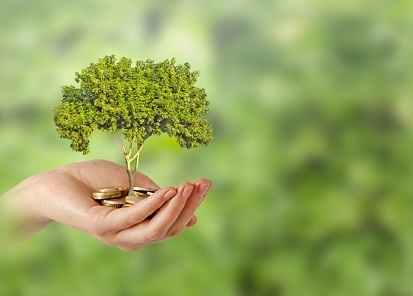 In addition to this, CI has implemented a policy under which its portfolio managers are to take ESG factors into account when making investment decisions.